New certification program for building professionals to launch at the EEBA High Performance Home Summit. The EEBA Certification for Building Professionals will debut at this year’s High Performance Home Summit. The 3-day/3-course program is created for builders, construction managers, sales professionals, and designers seeking a broad understanding of building science and the latest applications in high-performance homes, compliance and strategic innovations. The certification should help demonstrate to employers, supervisors, clients, and consumers an understanding of the most dynamic and important trends in constructing houses. On day one, Gord Cooke will be taking participants through EEBA’s climate-specific Houses That Work™ course, aimed toward educating building professionals on the house-as-a-system approach to home performance. Andy Oding will join Gord Cooke on day two to lead participants through High Performance Mechanicals for Houses That Work™ - a course focused on understanding the growing complexity and scope of residential mechanical systems to comply with energy codes. 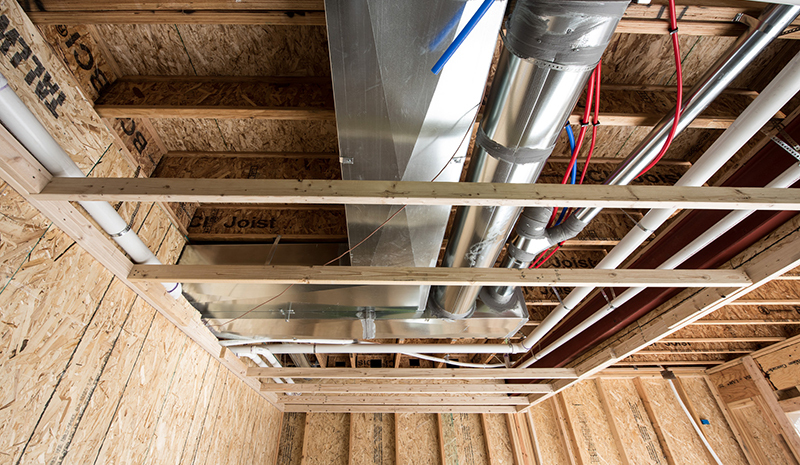 Andy and Gord will go over relevant changes to HVAC, Ventilation, Hot Water, Indoor Air Quality and Electronic Home Controls and how they affect high performance housing. Mike Barcik will close out the EEBA Certification for Building Professionals program on day three with the HERS Associate program that includes a review of Building Science principles as they relate to the Performance Path option in the International Energy Conservation Code (IECC), as well as an introduction to RESNET and the HERS Index. “I am very pleased that EEBA is renewing one of their founding principles to provide builders with the educational resources they need to stay ahead of code, as well as consumer trends and expectations,” says Cooke. How to use an Energy Rating Index, such as the Home Energy Rating System (HERS), to gain flexibility in complying with the stringent International Energy Conservation Code. With this certification, EEBA is providing critically acclaimed training required to create homes that provide comfort, health, durability, value and efficiency. There’s still time to join us at the High Performance Home Summit in San Diego next month.